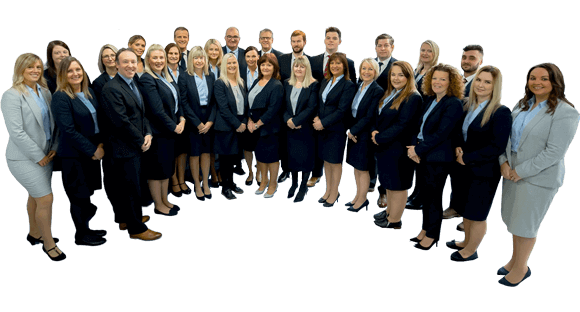 Located at the eastern end of Beeston High Road, in high profile corner position catching both pedestrians and vehicle drivers is our Beeston Lettings Branch. This three storey Victorian building is home to our professional team including the property management repairs department helping look after over 1000 properties for our landlords. Within the portfolio is everything from a studio apartment, a room in a shared house up to large executive family house located in a private estate. The illuminated window prominently displays our current available properties which changes regularly, the lettings negotiators are on hand six days a week to help landlords and tenants alike. 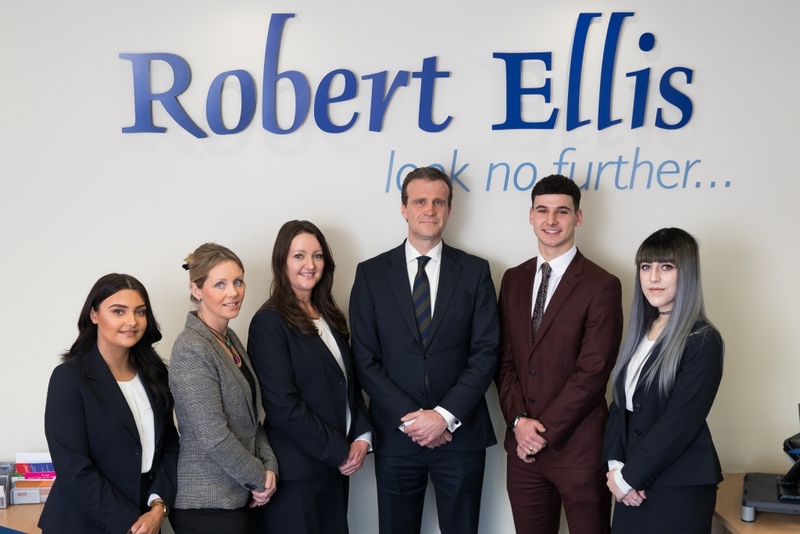 If you are looking to let your property or rent in the Beeston area, why not pay us a visit or give us a call today and we will be more than happy to help.